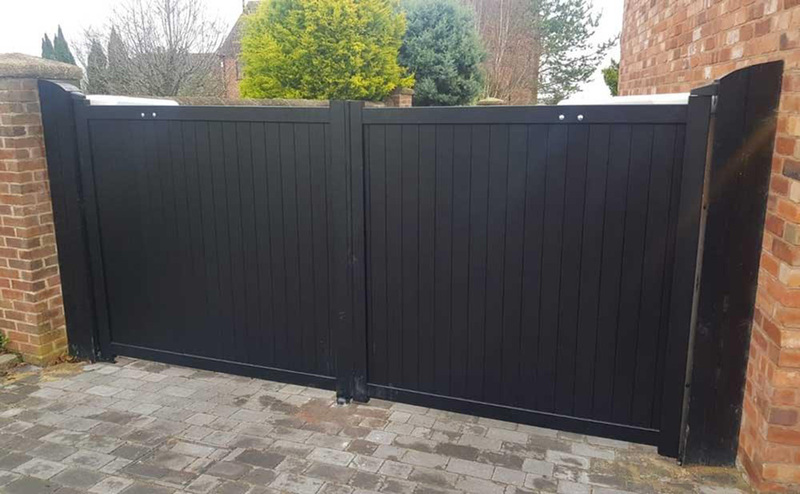 As a sign of the times, Longman Gates is keeping up with customers demands by bringing in a range of standard size aluminium gates at very competitive prices. 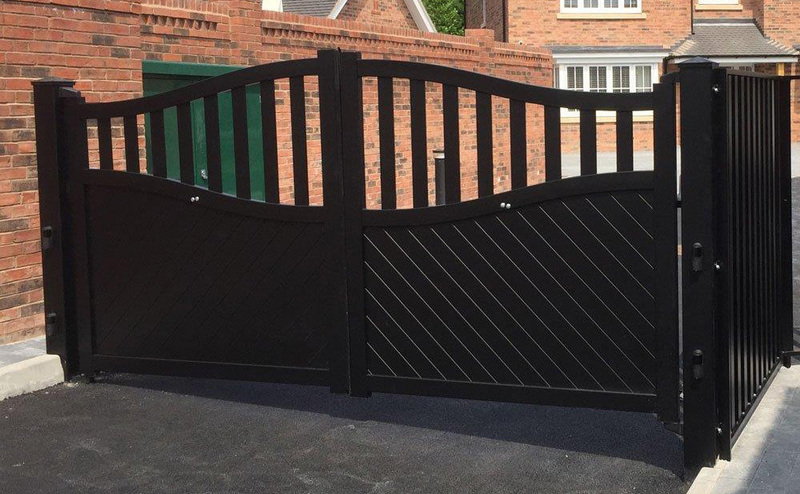 These gates are suitable for automation or manual operation, hinges and aluminium posts can also be supplied. 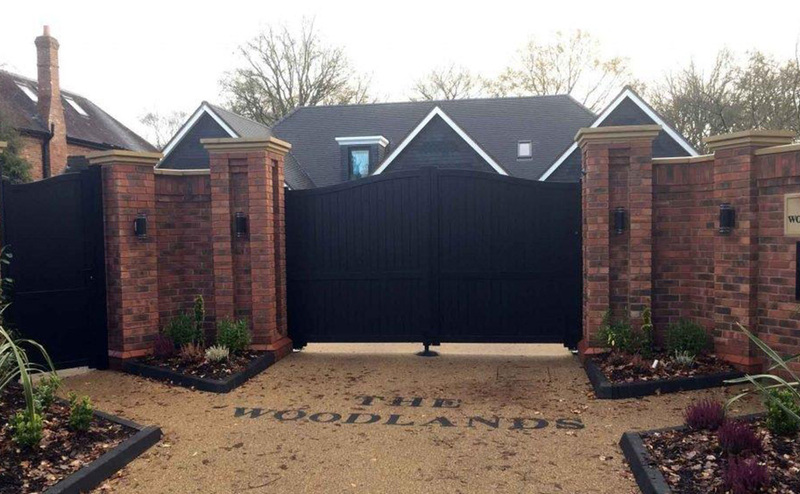 Gates are powder coated with an option on colours which can be viewed against each design. 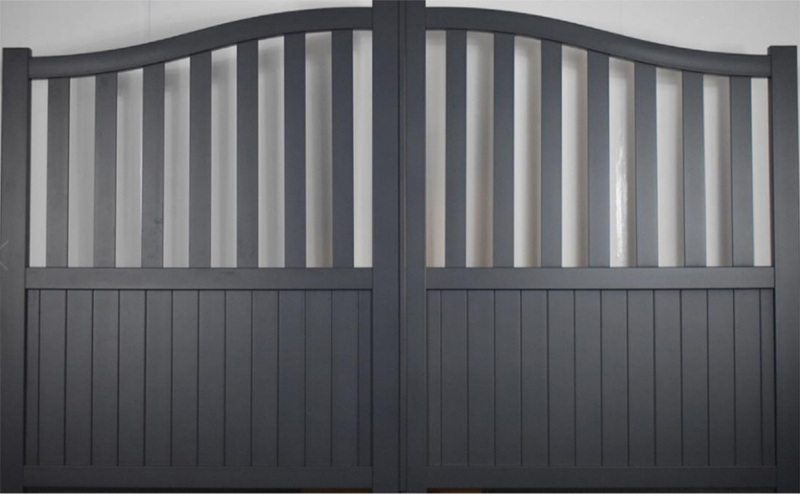 Powder coating has a 5-year warranty, which also covers structural integrity of the gates. 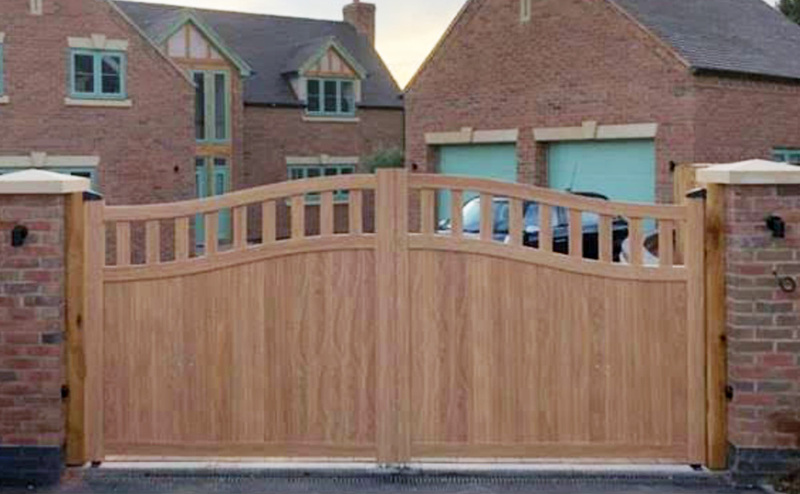 The designs bring a modern twist to the traditional wooden gates we supply, also being lightweight and maintenance free, just the odd occasion when a whip down with soapy water will bring the gates looking like new again. Availability 2 to 3 weeks . 10% Promotional discount on all Aluminium Gates and Accessories, for a limited period of time. 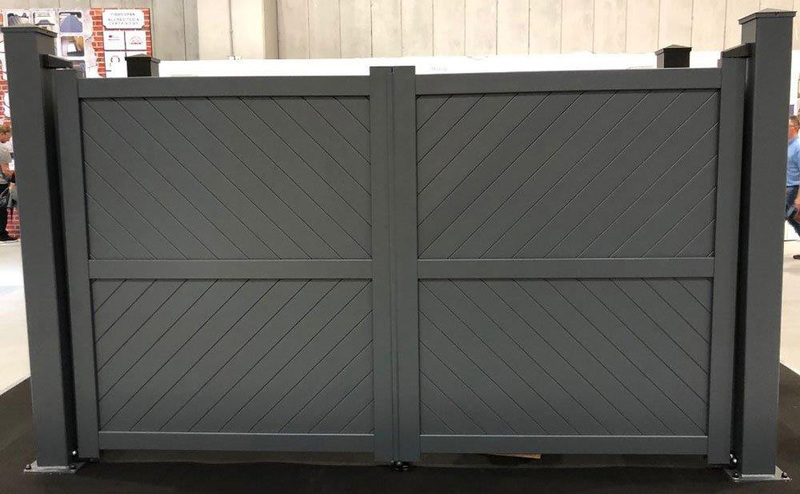 Pedestrian aluminium gates in keeping with pairs, or stand alone can also be supplied, although not being shown on our website at the moment. For images, sizes & prices on pedestrian gates please contact us by email or phone.